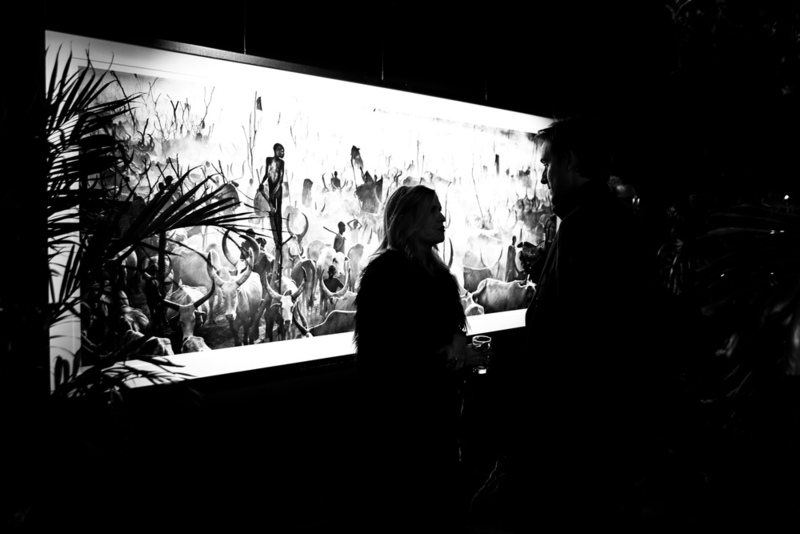 Elephants Forever was a one night exhibition hosted by the Elephant Family and Space For Giants, aiming to protect the survival of elephants in Asia and Africa. 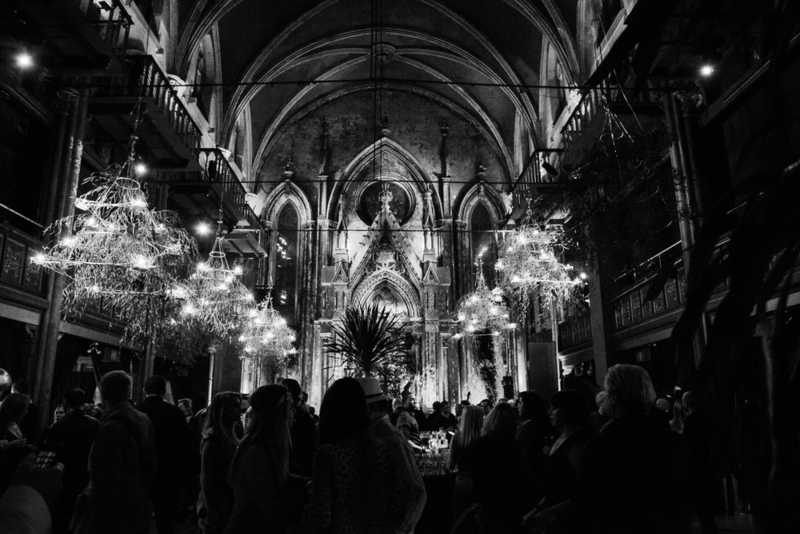 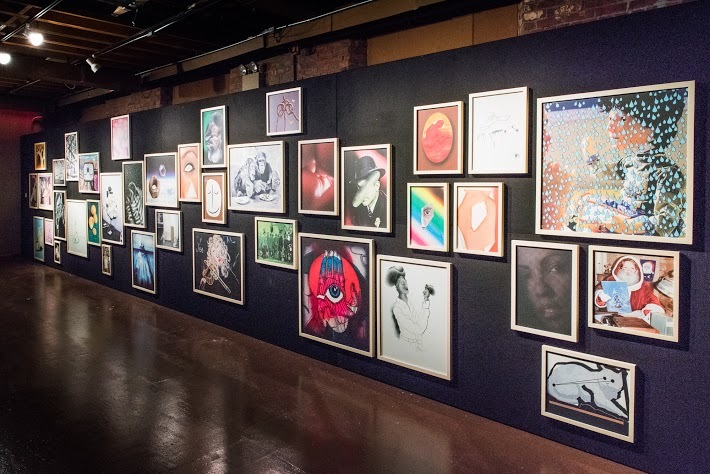 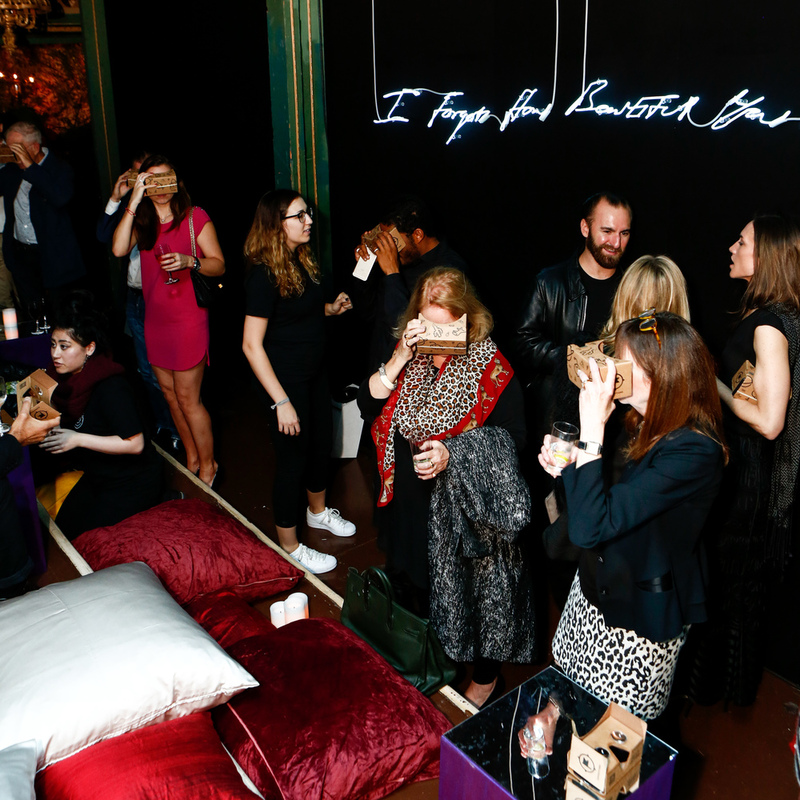 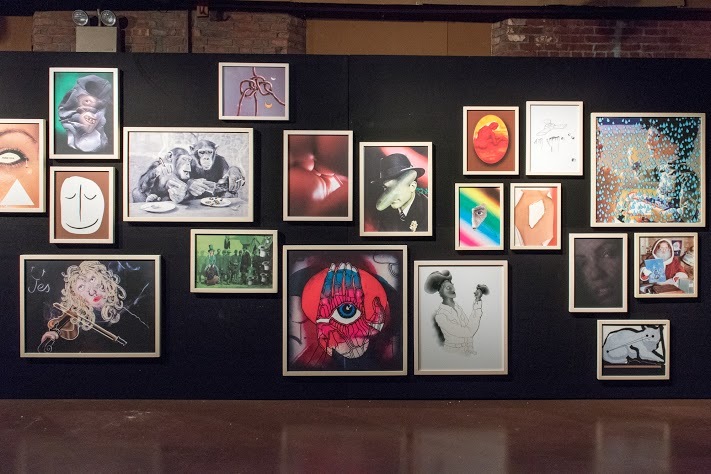 The exhibit took place at the Angel Orensanz Foundation in the Lower East Side of New York. 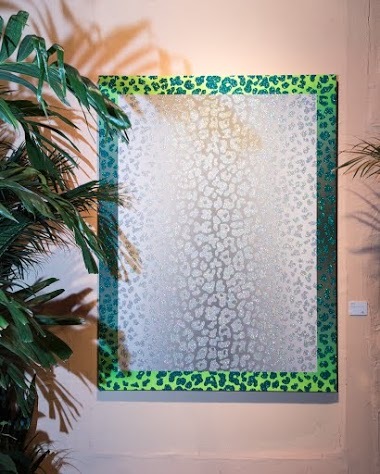 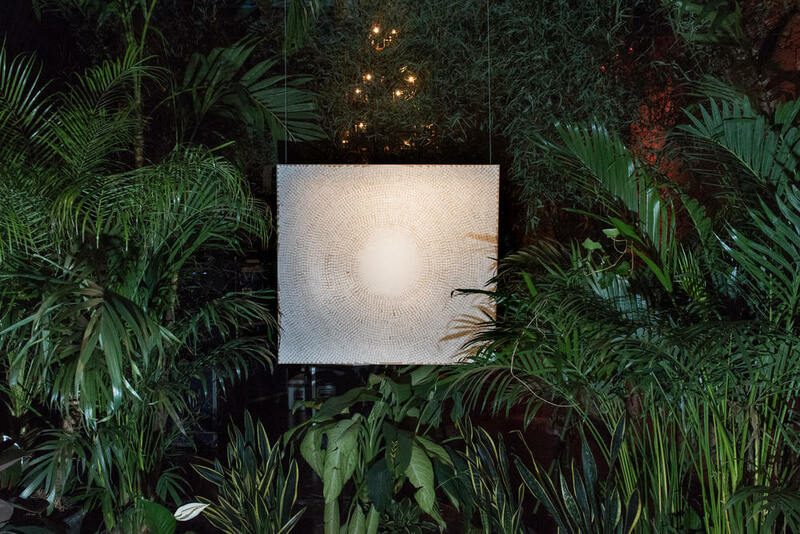 Audience members were invited to meander through a lush jungle to discover the art work.